Yogyakarta or Jogja. Yogyakarta, is a province of Indonesia which is located in the southern part of Java Island and bordering Central Java province in the north. 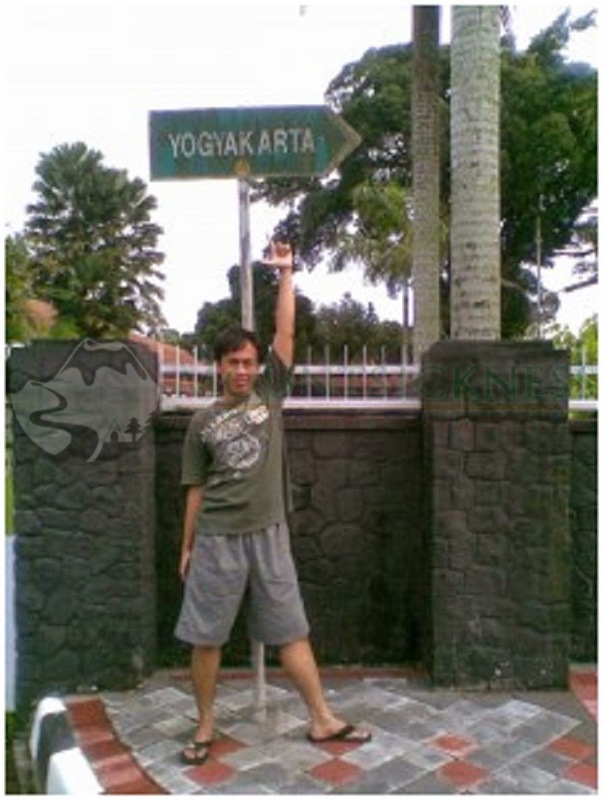 Geographically, Yogyakarta is located in Central part of Java island. 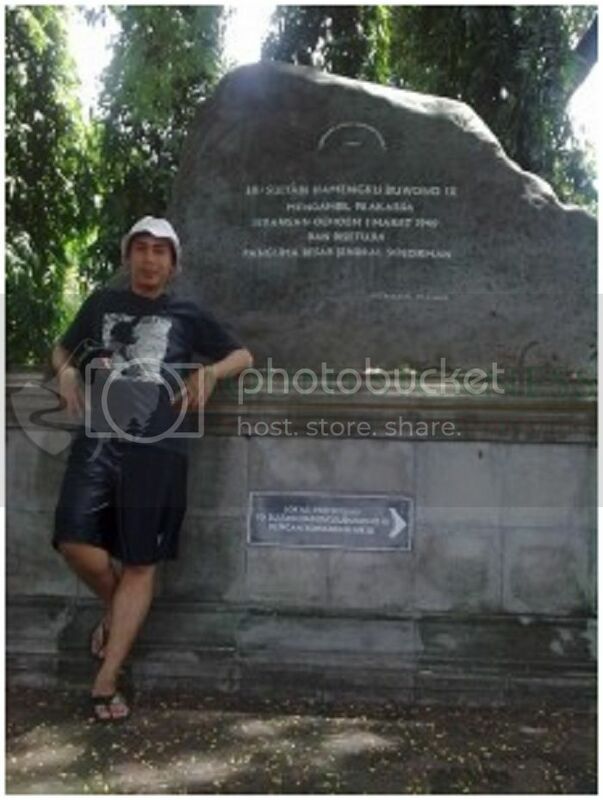 A thousand years ago, Yogyakarta is the center of the ancient Mataram kingdom prosperous and has a high civilization. This is what founded the Kingdom of Borobudur temple which is the largest Buddhist temple in the world, 300 years before Angkor Wat in Cambodia. In the southern part of Yogyakarta, we will find many beaches. The most famous beach is Parangtritis with legend Nyi Roro Kidul, Yogyakarta but also has natural beaches in Gunung Kidul beautiful. You can see Sadeng which is a primordial Solo River estuary before a powerful tectonic forces lifted the surface of the southern island of Java so that the flow of the river turned to the north like today. You also can visit the beach which has 250 channels Siung rock climbing, Beach Sundak, and others.